Look at that amazing basket filled with delicate pink roses. Have you ever imagined that this can be your birthday present? 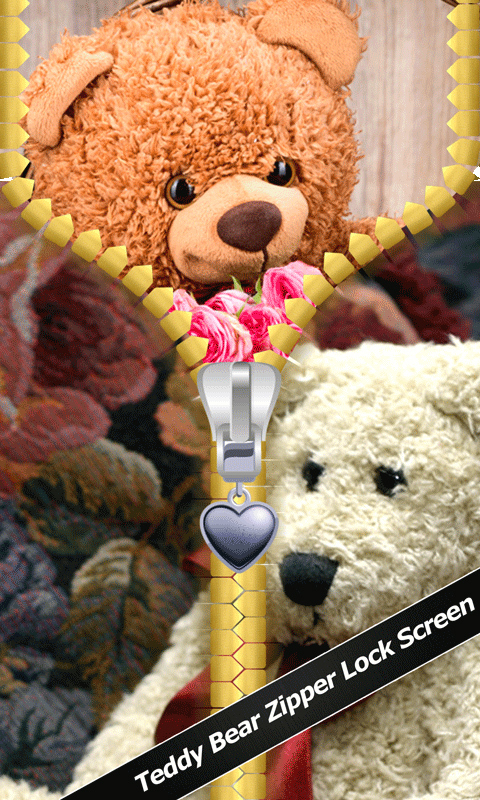 Believe in magic and download free the top Teddy Bear Zipper Lock Screen app. Enter your name in the upper corner and imagine how it glows and shines. 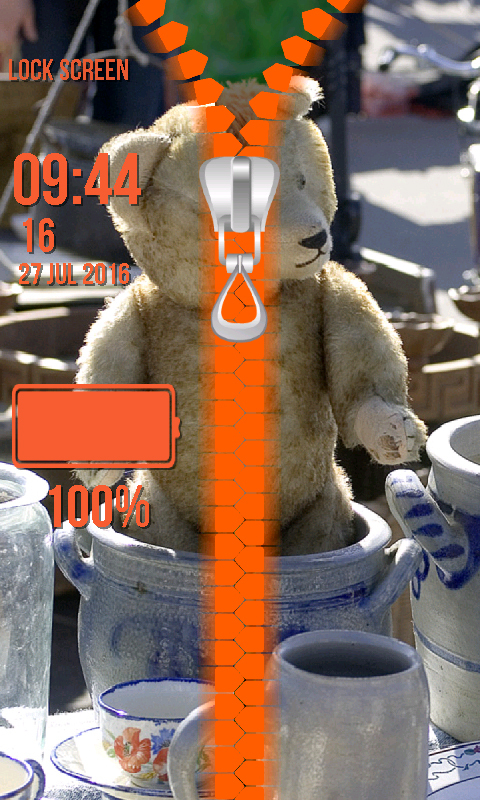 Glance downwards to check the battery status and then unzip the cutest stuffed toy to unlock your phone. 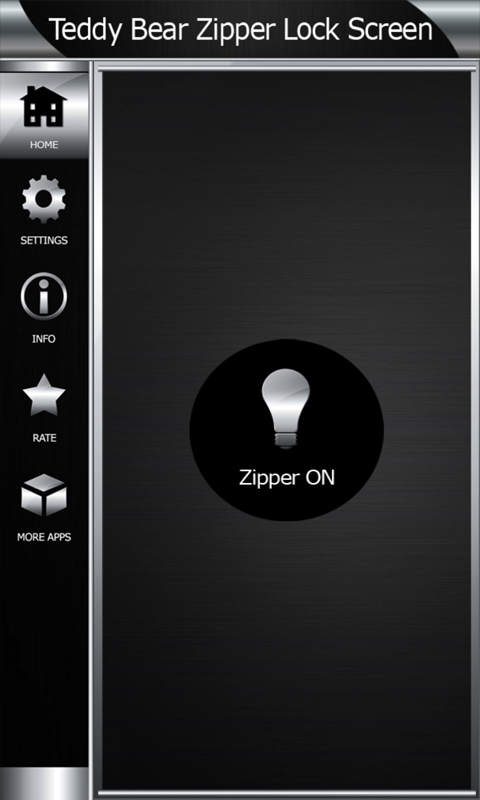 Browse the latest photos brought to you by the coolest zipper locker for screen and find the one perfect for the foreground. Or maybe you want to open up gallery and use your own pictures. 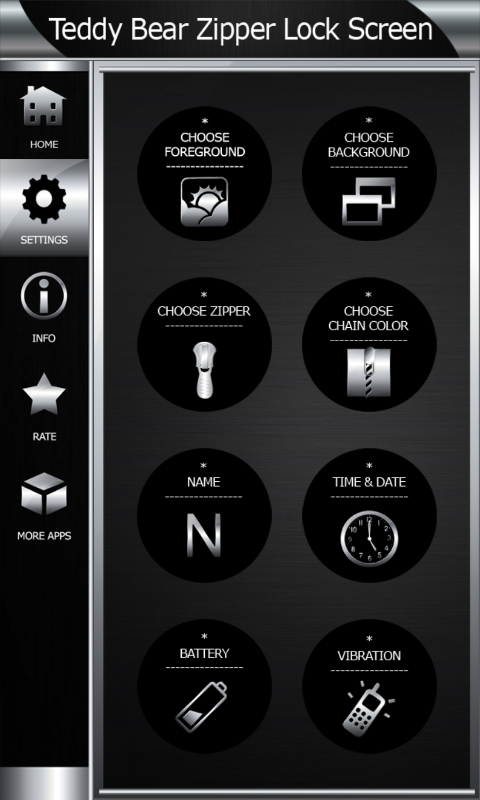 You can also adjust the time format and the as well as its font and color. Isn’t that amazing. Go to the options and find the vibration to enable it. 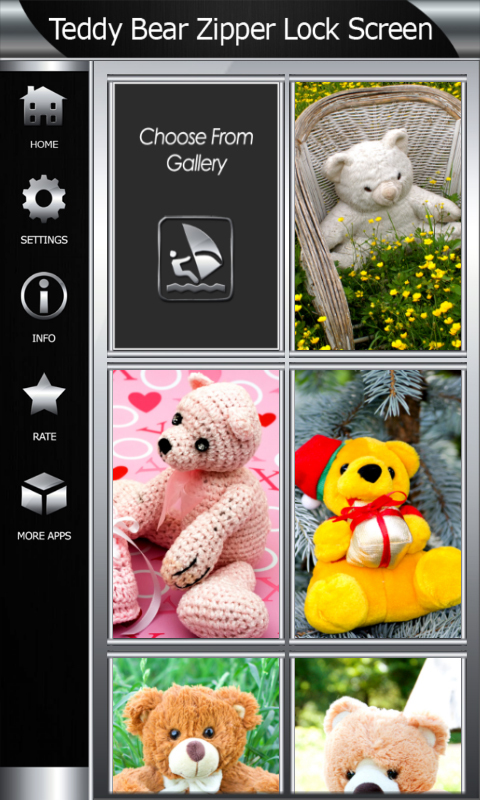 With the popular Teddy Bear Zipper Lock Screen you will watch the photo of your favorite stuffed toy which is sitting on the branch of the tree and enjoying the shining green leaves and the fresh air.